This machine is designed for checking the performance of water based adhesive material or similar material on lab or quality department.Trial coating tests are conducted to demonstrate the ability meet any special requirements of our customers. 1. Metal plate welding structure,beautiful coating surface. 2. AIR SHAFT designed,you can see the scale on the air shaft,easy to place and tense the based material. 3. 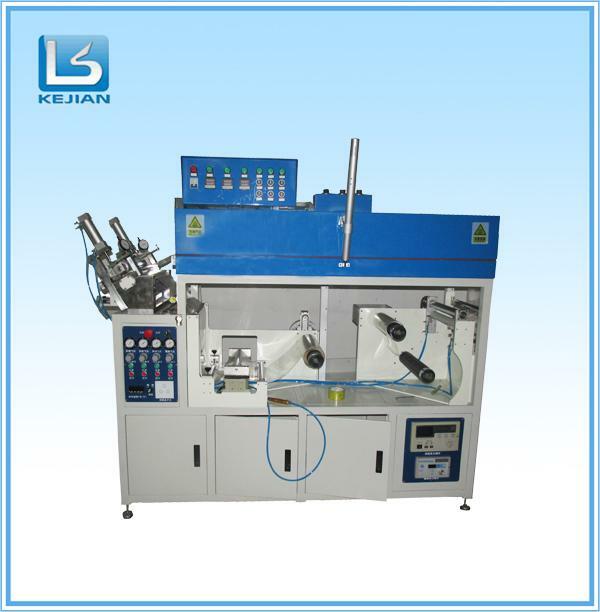 Auto combined manual controlled the released and tensed of the roller. (2) Easy for cleaning,Comma roller speed up through the air cylinder stator. (3) Air controlled design adjust the resolution and the coating pression. (4) The coating space adjusted by two manual roller and adjust the it by Mitutoyo digital gauge. Easy and quickly for the adjustment job. (6) Coating roller can be a comma roller,Micro-gravure( wire bar) or slot die. (1) Stability drying function provided by 3 Airflow curing oven for drying(0.5m*3).Totally drying length is 1.5 M.Temperature in 0~250℃ can be adjustable separately. 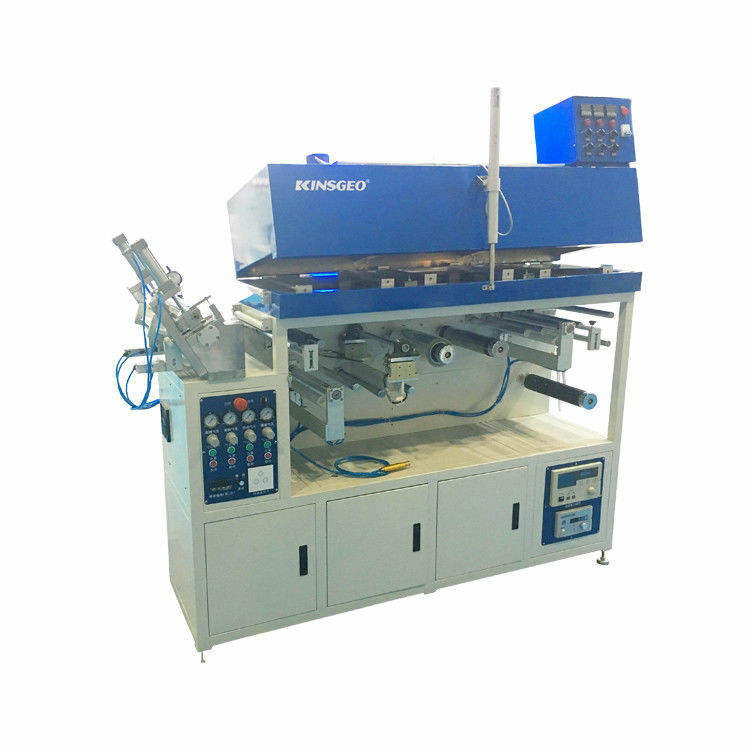 (4) The length of the oven and the drying method can be customized as demand. 6. Unit motor driver controlled,simple design with great symmetrical,lower the possibility of the machine error. 7. Coating speed can be adjustable,0.8-2 Meter/min. The coating speed can show on the machine.